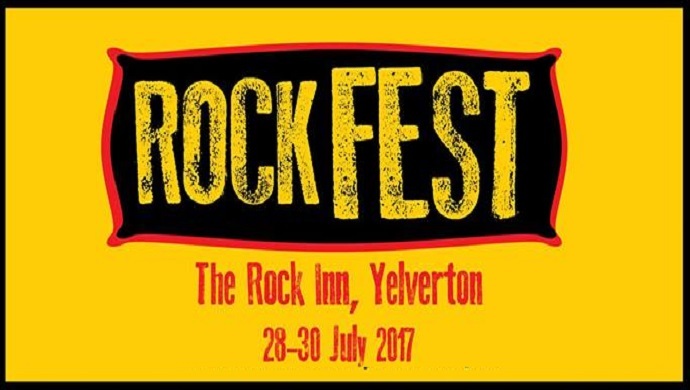 We're looking forward to a weekend filled with great music, fine ales and good cheer at the brilliant Rockfest at the Rock Inn, Yelverton. 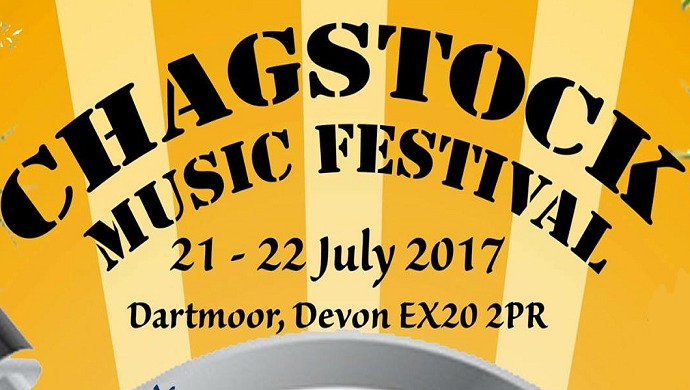 This friendly annual music festival runs from Friday 28th July to Sunday 30th July, and features a packed line-up of local bands. Mad Dog McRae are headlining on Friday, the Kingstons lead the line-up on Saturday with their infectious and contemporary ska playlist, and the oh-so-smooth Michael Campari is the headliner for Sunday. 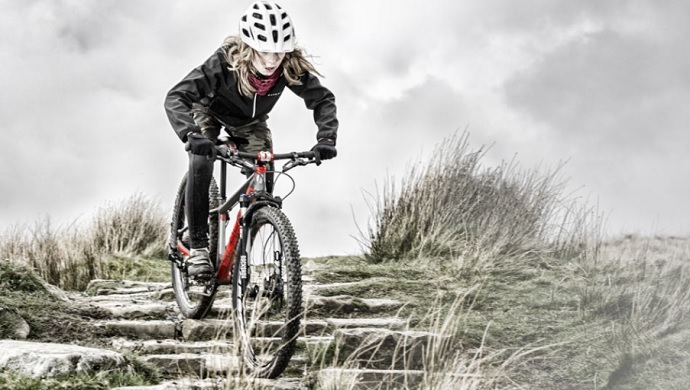 Twentyfour12 is an endurance Mountain Bike Race around an off-road 14km course. Brilliant two-wheeled fun, with a family-friendly festival feel, but definitely not for the faint-hearted! 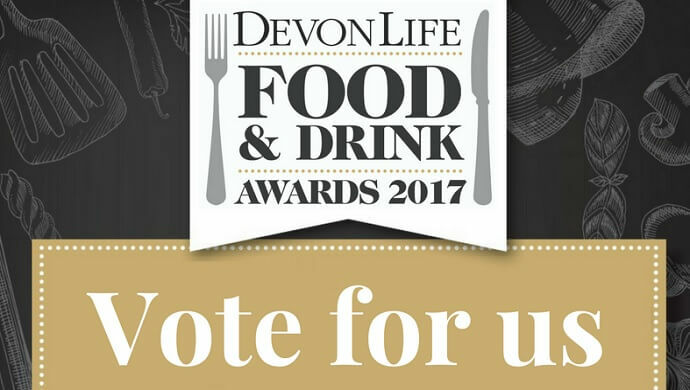 Dartmoor Brewery are proud to be sponsoring this flagship South West event. The event takes place over the weekend of 28th/29th July 2017. There's a 24-hour race, a 12-hour daytime race, and a nerve-rattling midnight 12-hour race, the Torchlight12, all taking place in the stunning setitng of Newnham Park, Plymouth. 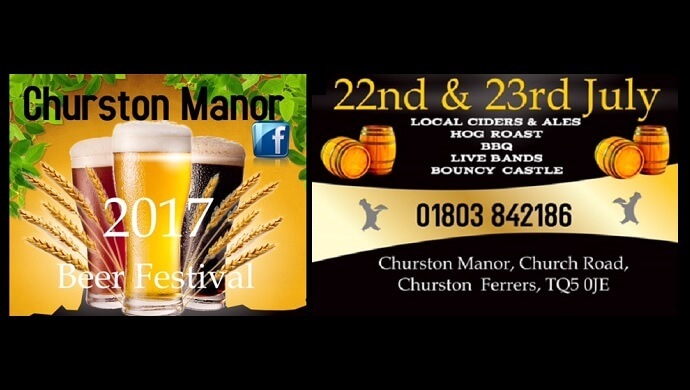 A weekend of great beers, good food and hearty cheer, at the Churston Manor Beer Festival, 22nd & 23rd July 2017. There'll be Jail Ale and Three Hares on tap from Dartmoor Brewery, plus some great local ciders, a hog roast and barbecue. Live music, and the inevitable bouncy castle, complete the line-up for what should be a great weekend!